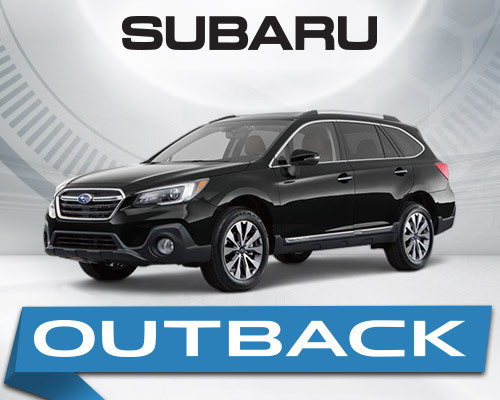 Willowdale Subaru | Why Buy From Willowdale Subaru? 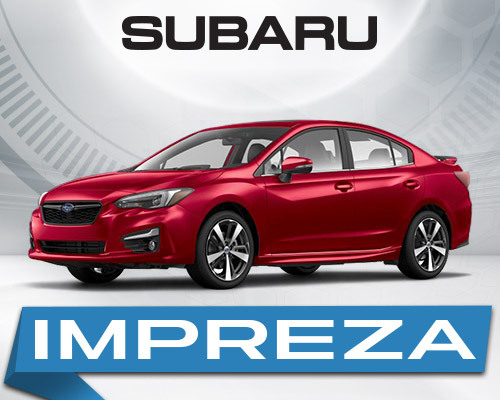 So if you’re looking for a vehicle that offers a lot more, we at Willowdale Subaru invite you to check out our full line of Subaru vehicles and prepare to be pleasantly surprised. Every Subaru benefits from meticulous engineering, the experience gathered from decades of motorsport competition and a clear focus on delivering truly exceptional driving dynamics. These factors have resulted in the naturally balanced SUBARU BOXER engine, the best all-wheel drive system in the world, a supremely agile line of vehicles and a more confidence-inspiring experience behind the wheel. Come in to Willowdale Subaru today and experience the Subaru difference. All new Subaru models incorporate advanced fuel-saving technologies, a move that gives the entire fleet surprising fuel efficiency across the board. Those vehicles equipped with full-time AWD are among the most fuel-efficient in their respective classes1. And a select group showcases the very latest advances, including the next-generation CVT and high-output turbocharged engines. 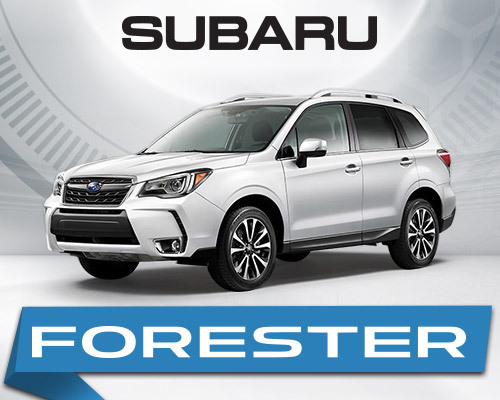 Willowdale Subaru offers the full lineup of fuel efficient 2018 Subaru vehicles. At Willowdale Subaru, you are supported by friendly staff, factory-trained technicians, and an innovative parts warehousing and shipping process to ensure your service experience is quick and efficient. We offer convenient online Service Scheduling and a Service Department second to none. Due to an unwavering commitment to developing the most advanced active and passive safety systems on the planet, Subaru continues to receive IIHS Top Safety Pick ratings year after year. The professionals at Willowdale Subaru are happy to assist you with more information regarding safety ratings for each model. Subaru vehicles are so bulletproof, we are the only manufacturer with a maintenance guide for vehicles with up to 500,000 km. Fully 98% of our vehicles sold in Canada over the last 10 years are still on the road today 2. Not to mention that all-weather, all-road capability and generous cargo carry capacity on most models boosts convenience levels and provides more opportunity for adventure! Build & price your new Subaru at Willowdale today. Subaru holds its value better than all other mainstream brands in Canada3. We don’t offer bare-bones vehicles where everything is an option. Our cars are well-equipped right out of the gate because that’s what discriminating customers expect. We pay special attention to customer feedback and respond quickly with innovative features and technologies that will meet their evolving needs. 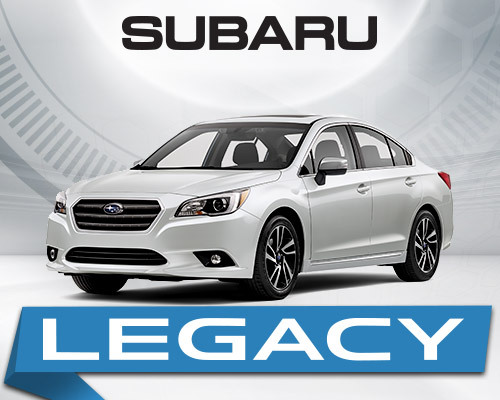 Check out the new vehicle specials at Willowdale Subaru and get ready to experience Subaru value. Willowdale Subaru offers a wide range of vehicles that appeal to a wide variety of tastes. Check out these top sellers and learn more about the unique benefits of each vehicle in the Subaru line-up. 1 AutoPlanner comparison of highway fuel economy for all 2015 and 2016 full-time AWD vehicles within the Compact Sport Utility segment, as of August 2015. 2 Based on IHS Markit Automotive Canadian Vehicles in Operation data as of June 30, 2016 for model years 2007-2017. Actual longevity of any car will vary based upon operating conditions.